Extra Special Bitter was a revolt against the bland ales of war-rationing 1940’s England. It’s a two-finger salute to the creed of “less is more” and follows its own mantra, “more is better”. More malt, more hops, more solidarity for the common man. It’s been the engine oil of miners strikes, Britpop and heated arguments about the Premier League from Hull to the East End ever since. “God save the Queen and giz us anuvor pint luv, I’m parched me”. 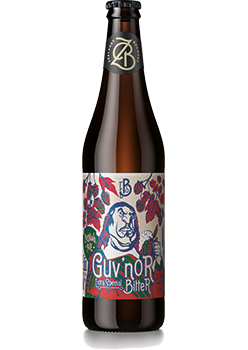 Guv’nor is a refined Extra Sprcial Bitter that doesn’t just hide behind hops, it’s malty and proud of it. Crystal malt sings while hops race to keep up. The beer style that kicked off the craft movement. Inspired by the traditional ales of England, but heavy with hops from the Pacific North-West, American pale ale blazed a path that turned into a road, that turned into a 16 lane highway connecting beer-lovers around the globe. God bless you America, sometimes your global interference works out just fine. Not known for their humility, it was an unpleasant surprise to Germany when someone other than Germany made a good beer. A German response to the rise of ‘That Foreign Pilsner’ was therefore both necessary and urgent for the mental well-being of the entire nation. Helles, a Golden Lager in a similar vein, but with a smoother, mellower finish was the end result and probably stopped another inconvenient European land war. So that was good. 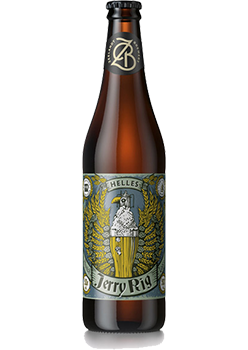 Zeelandt Jerry Rig is a Munich lager, delivering a juicy malt profile with medium to low hop bitterness. A style of the Old World remade in the New. 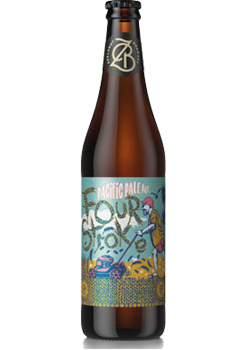 A centuries old brewing recipe with the young upstart New Zealand Nelson Sauvin hop taking it in a completely different direction. The perfect beer for when you’ve just mown the lawn or spent the day packing the wheel bearings on the car with grease to get it through its next warrant. Because you’re not paying some other bugger to do it when you can do it yourself for free. Despite their job title, the 11th century Bavarian Monks of Kulmbach were just as concerned about the physical happiness of their fellow man as they were the spiritual. “If any man is thirsty, let him come to me and drink” said Christ. “Too right!” replied the Kulmbach monks as they poured another jug of their signature Bavarian Black Lager. “Nice one” said all the Catholics in the area at the time. 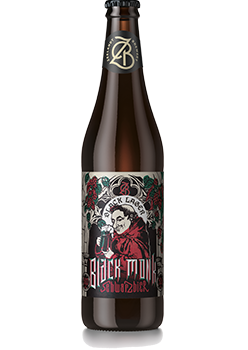 Zeelandt Black Monk delivers smooth, rich malt flavours with hints of chocolate and coffee with a dry clean finish. 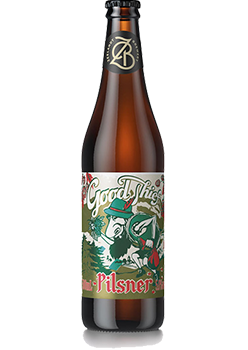 An actual Pilsner in the style of crafty old Josef Groll, who stole lager yeast from his native Bavaria in 1842 to make his signature style famous in Czechoslovakia and then the world. It’s therefore fitting that we blatantly stole his recipe to make a cheeky New Zealand Pilsner without having to spend ages coming up with a recipe of our own. Your royalty cheque is in the mail Josef, honest! Six beers. Six Styles. One box. 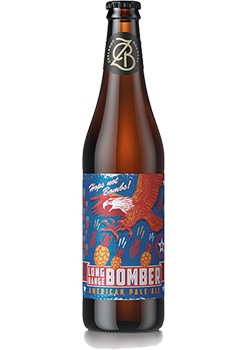 The mix 6 gift box includes one bottle from each one of the Zeelandt core range, this includes; Guv’nor, Long Range Bomber, Jerry Rig, Black Monk, Four Stroke and Good Thief.